Crab only trip today.... Got out there, got ‘em and got back !! 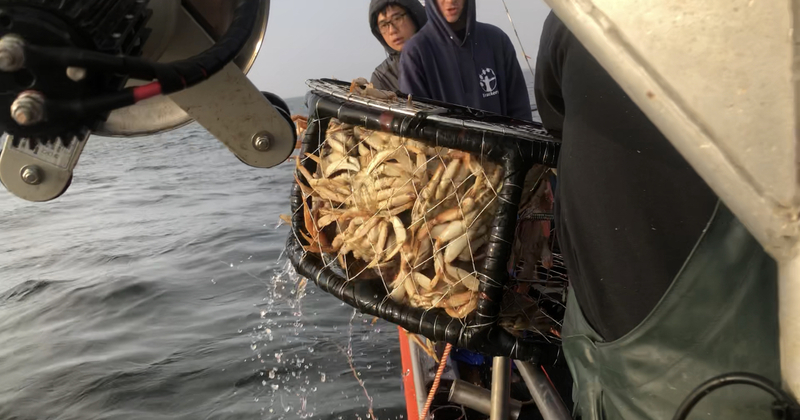 280 Dungeness Crabs for 28 people. We had some rain, but the crabs were already wet. 😂🦀 Definitely got a taste of Pacific Ocean too, but I guess we were due for that.